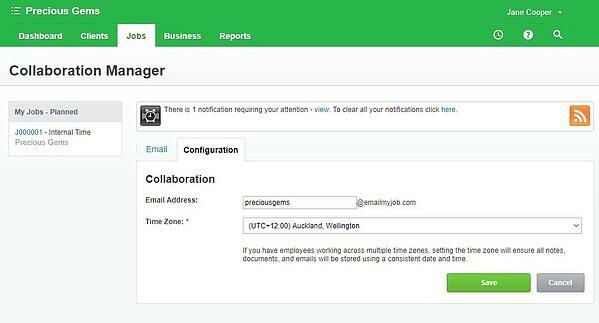 The Collaboration Manager is one of the most useful features in WorkflowMax, but it’s severely under-used. That’s why we’ve written this tip of the week to make sure you’re getting the full benefit of WorkflowMax, saving precious time and maximising your productivity. Who is the Collaboration Manager for? If you communicate with your team and clients a lot over email, but find yourself continually searching for files, wasting time and not able to keep all the valuable information together, the Collaboration Manager is for you! Where can you find the Collaboration Manager in WorkflowMax? 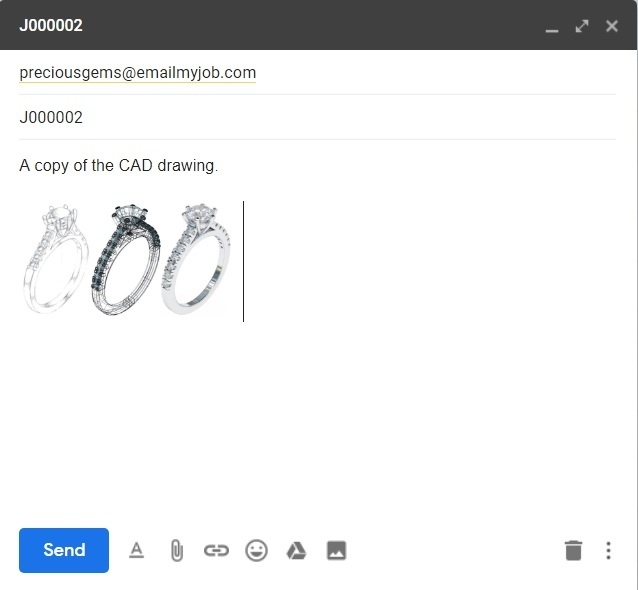 First set up your Collaboration Manager email address - you will use this email address to CC, BCC or FWD so that the email you send to your team will appear in your WorkflowMax account. Add a word before "@emailmyjob.com" (e.g. your company name) and click “save.” Select a timezone (for your main office perhaps) from the drop-down list. Then email your staff as you normally do, but also CC, BCC or FWD the email address you have just created in your Collaboration Manager. Have the exact job/quote number you want to attach this communication to and the Collaboration Manager will automatically assign this to the Notes tab of the job/quote. If you have attachments in the email, it will also automatically attach to the Documents tab of the job/quote. 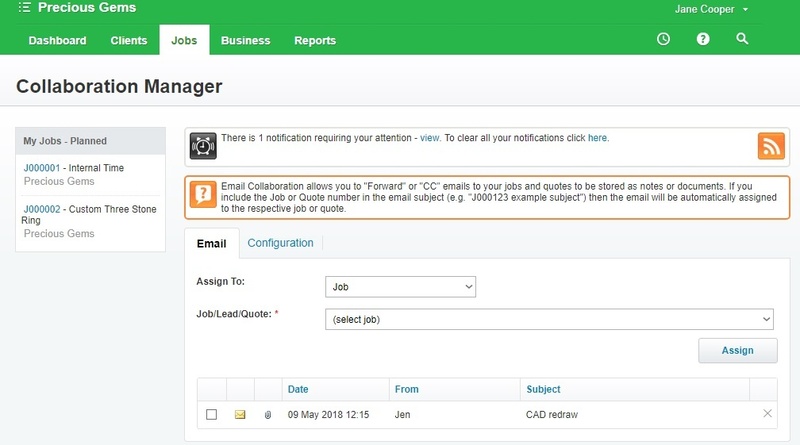 For any emails you don’t specify the job number or quote number, you’ll find them in your Collaboration Manager available to allocate to jobs or quotes. Add value to clients by allowing them to log in and see progress on their job, any time, anywhere. Capture the conversation. Everything in one place – no more time wasted looking for thousands of emails in your inbox. 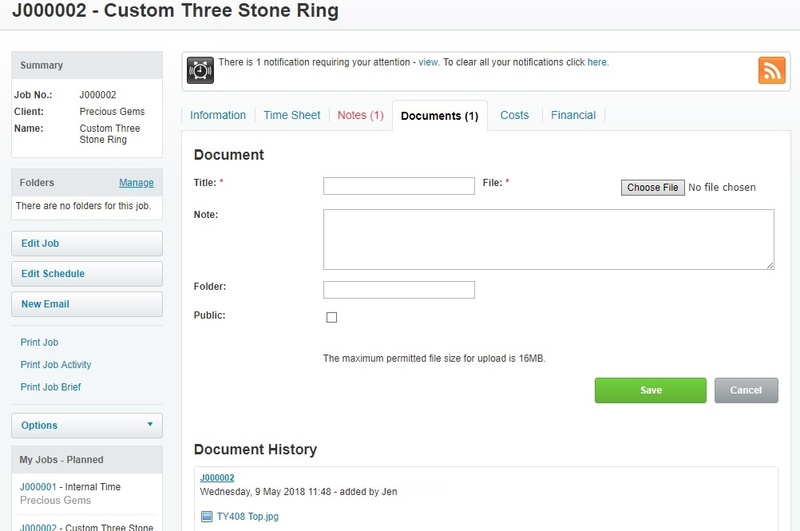 Streamline projects; You can scan and upload documents, PDFs, images and drawings against a job or a client – keep all the project information in one tidy place. Everyone on the same page; Create more transparency by making sure everyone is up to date. You can find out more in depth information about all aspects of the Collaboration manager in our help centre or join our live webinars. Jenny Sheng is the New Zealand Account Manager at WorkflowMax. She’s been a small business owner herself and also brings in depth experience in WorkflowMax support and banking to the table! Behind the scenes you’ll find Jenny talced up on the platform - she’s a keen powerlifter heading to the National Champs, and hopes to one day represent New Zealand.